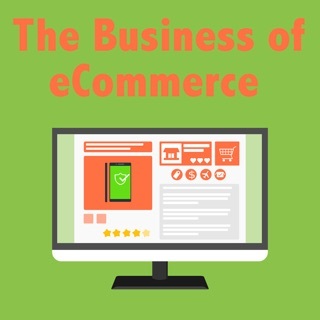 Interested in starting your own online location-independent business but you lack any real ecommerce experience? 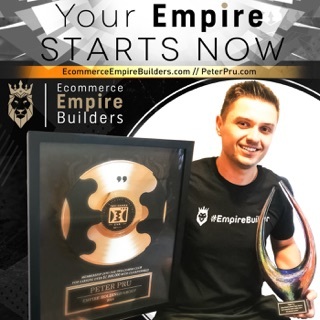 Or maybe you’re an entrepreneur already earning money from your laptop but are looking to optimize your Drop Ship, Amazon FBA, Affiliate, Niche site or other online business. Learning what works and what doesn’t use to be very time consuming…but not anymore. 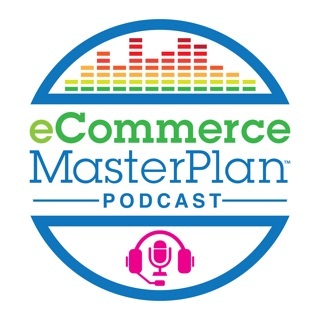 Listen in each week as Mike reviews all the weeks leading podcasts and delivers to you the listener only the real actionable tricks and techniques industry leaders are using to win in ecommerce. In addition to saving you massive amounts of time by summarizing all the weeks’ content into one short 60-min podcast, he also does interviews. 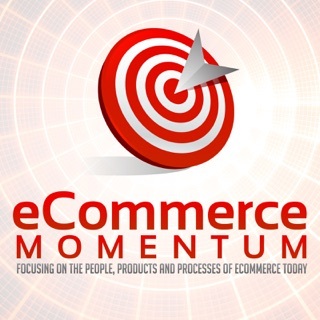 Not interviewing the massively successful entrepreneurs you admire but really can’t relate to, but the average guy/gal still fighting it out in the ecommerce trenches. 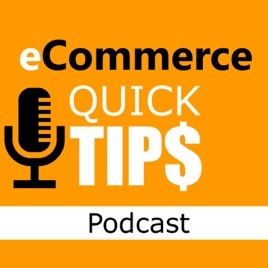 Enjoy the eCommerce Quick Tips Podcast brought to you byMikeWorkOnline. 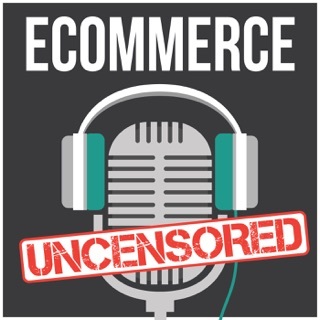 No BS podcast on everything related to e-commerce. Great job Mike. Thanks! 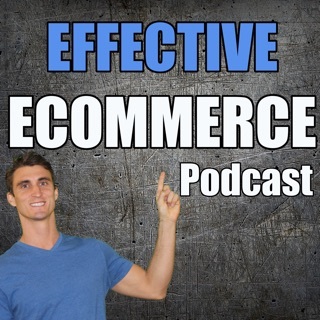 This podcast has given me so much clarity in how I'm looking to fix up my e-commerce business. There's a lot of gem there and no fluff. Nowadays I listen to it whenever I have the time, and they have impact on where my business stands today. Worth listening.